Our Commonwealth Ave staff have moved, but don't worry! You can find us at one of our other Boston locations. 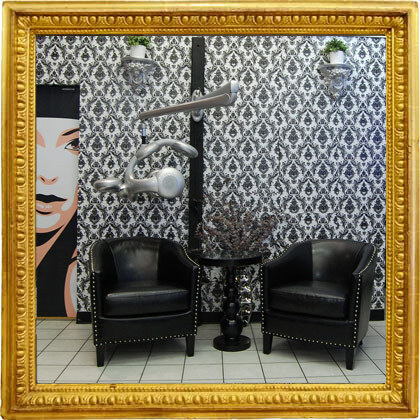 Welcome to Leeba Salon! Our website is designed to give you an in depth look at our services, products and facility. 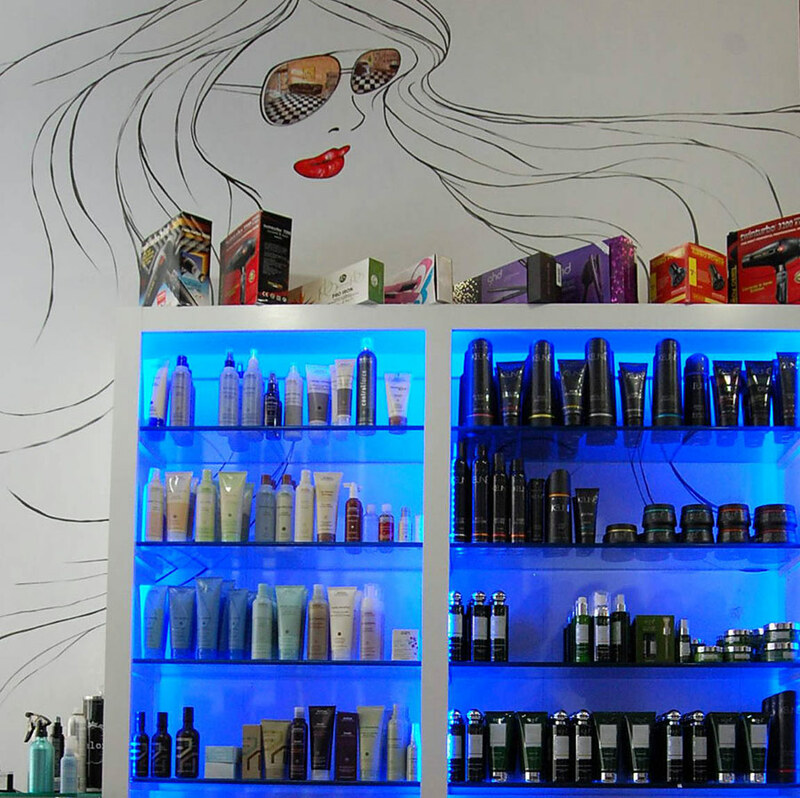 At Leeba Salon we are dedicated to giving you the latest in hair fashion, make-up and beauty products. 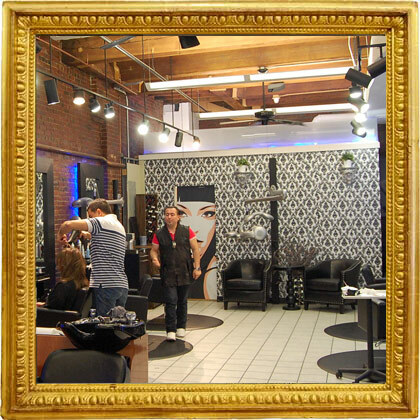 We have years of experience in feminine beauty and hair fashion and an outstanding record in customer satisfaction. Models and celebrities wore our hair designs in national fashion shows in Boston, New York, San Francisco and Los Angeles. This is possible partly because we carefully hand pick our staff and regularly attend world class training courses that keep us updated in the latest trends in the fashion industry. contact us today to find out how you can have the opportunity. suitable for hairstylists, medical estheticians, and massage therapists. 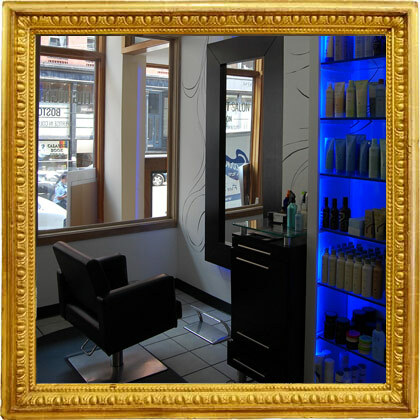 Call us at 617-566-6969 to receive our special discounted rate. Leeba Salon is a full service salon retreat, offering a wide range of pampering for your hair and body. 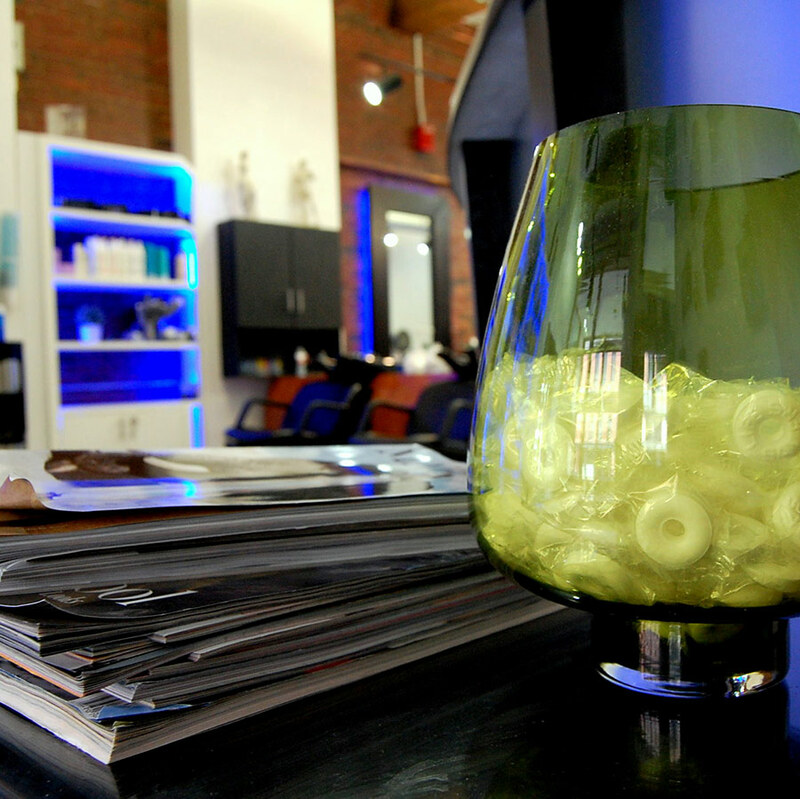 Our highly-skilled stylists will provide you with a calming and rejuvenating experience as well as expertise as you relax with a glass of wine and let the stylists make you look and feel your best. 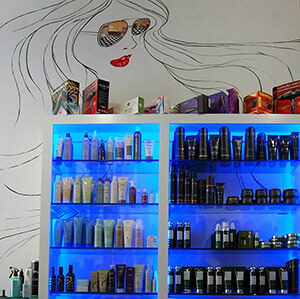 Our wide selection of services includes hair cuts, highlights and color treatments, conditioning treatments and blow outs, waxing and threading. 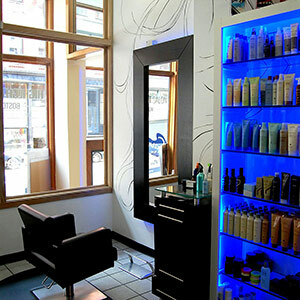 You also have the ability to rent a chair at this salon. Browse our friendly pricing options below, or stop by our convenient downtown location. VIf you do not see the service that you are looking for listed above, please feel free to call us or stop by our salon to find out about additional services that we offer. We also provide threading hair removal services. We have corrective color and hair extension services as well, quoted upon consultation by stylist. 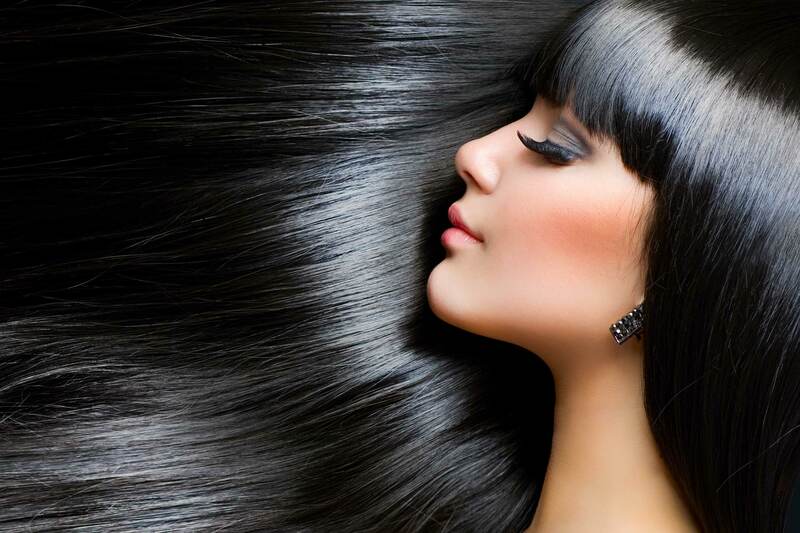 Browse our wide selection of exquisite styling products for sale, or speak with a knowledgeable stylist to find the product that is a perfect fit for your hair and your personal wishes. 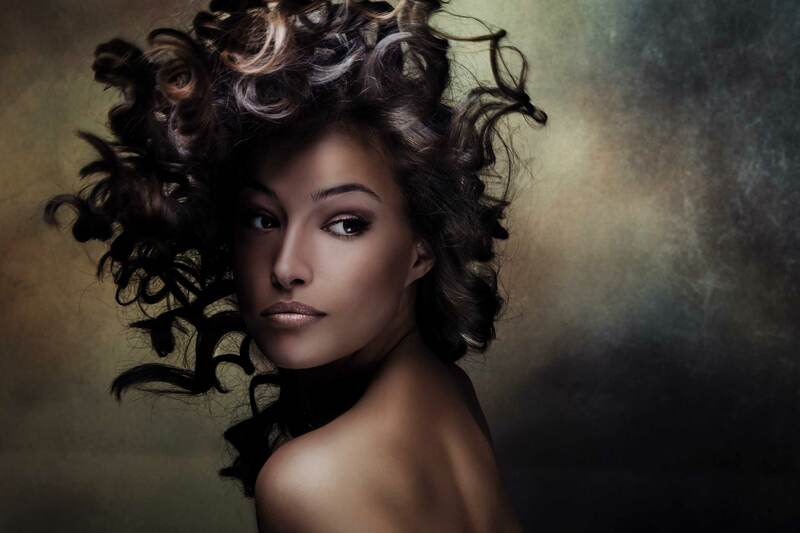 We love hair - this is a passion for us not just a job! when I can'tcontrol my hair?